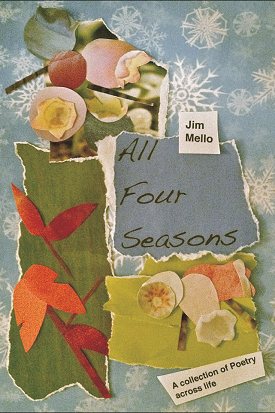 "The poems of Jim Mello will create connections in your consciousness as no other Maine poet probing the history of the human psyche. These are necessary poems for the fractured psyche of our speeding modern world." "Mello touches the ordinary and transforms it into art...To read his poems is to experience the compassion of a counselor and the soul of a poet/priest. 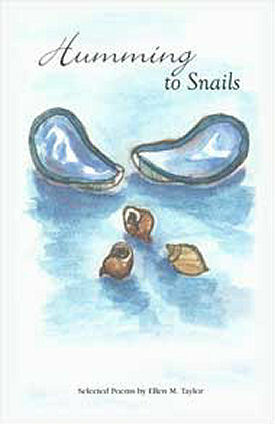 They soar with accurate allusions and unexpected metaphors, ever inviting the reader to come along and be blessed." to arrest the onslaught of entropy? to keep the demons of dementia at bay?